Why should you follow the TCA across four different social media platforms? Because we use them differently! While there is some validity in maintaining a presence on each of the major social media platforms simply because people and businesses favor one over the others and it is important to reach everyone that you can, we believe that there is a better reason. Each platform exists and thrives in its own way and should be used in a manner that plays to its specific strengths. Sure, there is some redundancy of a few bits of information, but conceptually we are using each of the platforms differently. Facebook | With more than 500 million active users, 250 million of which are currently accessing Facebook through their mobile devices allowing them to be twice as active on Facebook than non-mobile users, Facebook is a powerful tool. People spend over 700 billion minutes per month on Facebook. More than 2.5 million websites have integrated with Facebook, including over 80 of comScore’s U.S. Top 100 websites and over half of comScore’s Global Top 100 websites. These impressive statistics from Facebook’s website (www.facebook.com/press/info.php?statistics) are reason enough to explore ways to utilize this tool. The TCA is using it to spread the word about the association, share association and member news, distribute photographs, promote events, and interact with member companies and individuals. “Like” the TCA on Facebook for special deals on convention registration, publications, membership, and up to the minute happenings of the Tilt-Up Concrete Association at www.facebook.com/TiltUp. Twitter | Previously @TCAStaff, we have changed our Twitter profile name to @TiltUpToday. The change was made to better reflect the information that will be disseminated through the account. Through this channel, the TCA will share timely industry information calling attention to web articles of interest, breaking news stories, new products, projects, etc. 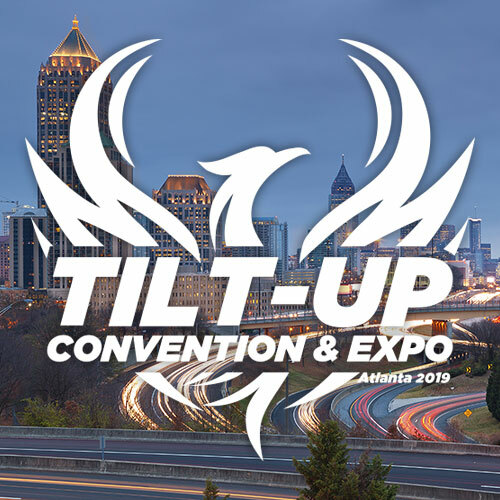 Follow @TiltUpToday for expanded coverage of the global Tilt-Up industry. LinkedIn | The TCA uses LinkedIn as a forum for discussions of topics relevant to the Tilt-Up industry. In addition to a company page, the TCA has two groups on this social media outlet: the public “Tilt-Up Concrete” group with more than 350 members who actively discuss important industry topics, and the exclusive and private “TCA Members” group, allowing a dedicated discussion network for members of the TCA to discuss peer-related topics protected from the industry at large. LinkedIn is also an appropriate place to share job openings, recommend individuals or products, and to dispense news related to individuals and their career. Follow the TCA on LinkedIn and join the “Tilt-Up Concrete” group and the private “TCA Members” group at www.linkedin.com/company/tilt-up-concrete-association. 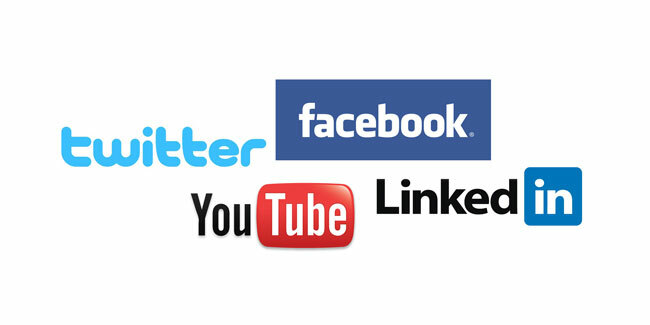 We are extremely excited about using these online social media outlets. We have already seen success stories with these mediums and we believe there is more opportunity. The TCA recognizes that people go online to find content and information for their questions and the TCA wants to ensure that the Association’s vast knowledge and network of resources is available to a wider audience in these mediums. 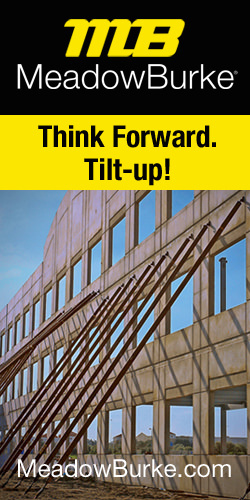 Most of all, we hope to raise awareness of the great benefits of Tilt-Up construction.